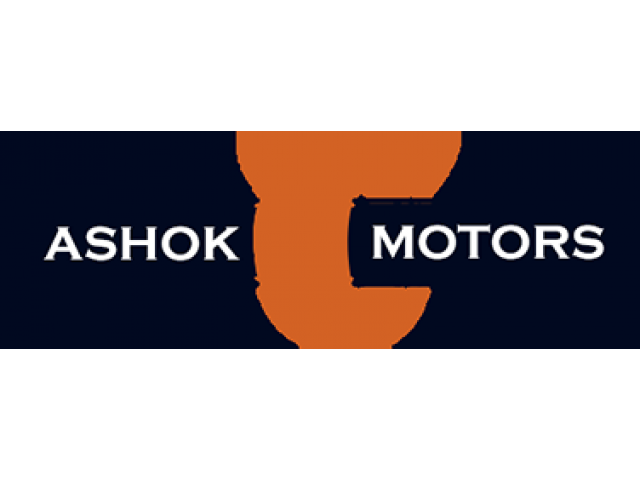 In the Delhi-NCR region, Ashok Motors has the tire business since the year 2002. 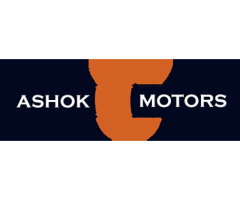 That provides the Best services.Ashok Motors has the Two branches perform in the Noida. Branches such as Apollo Zone and Bridgestone. That is authorized showrooms for Apollo Tyres and Bridgestone Tyres. The first store in the Car market of Sector-16 and now recently open in the Noida Sector-51. Ashok Motors provides the various type of tires such as Family Car Tyres, SUV Tyres, Bike Tyres And Commercial Vehicle Tyres at the Cheapest Prices.Ashok Motors has the stock of Tyre for the Mercedes Benz, Audi, Range Rover, BMW, Jaguar and other premium Cars.